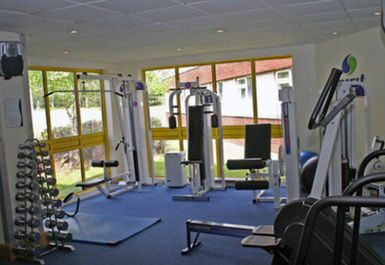 And get unlimited access to this gym and 1510 others. 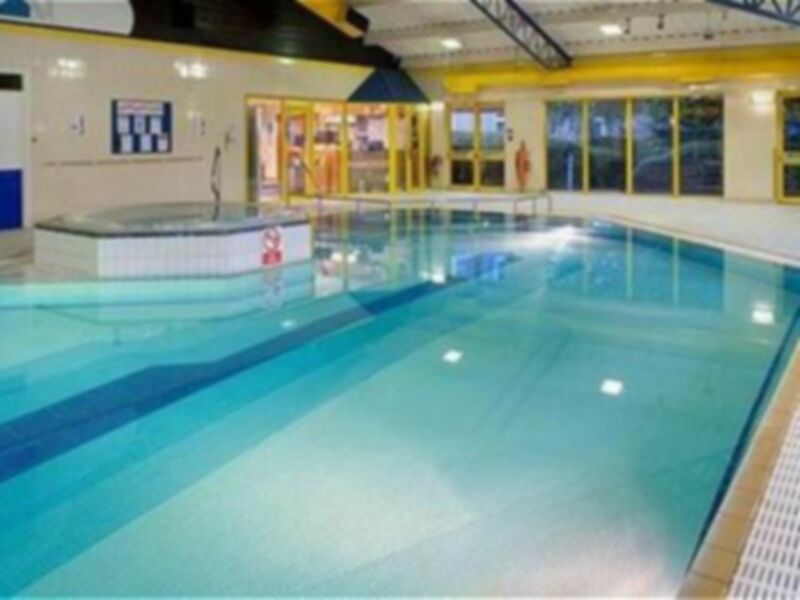 Spirit Health Club Coventry is a part of the Holiday Inn Hotel franchises and with the name comes a guarantee of excellent facilities ready for you to take advantage of. The facilities are fully kitted out with showers, changing rooms, lockers and wifi. 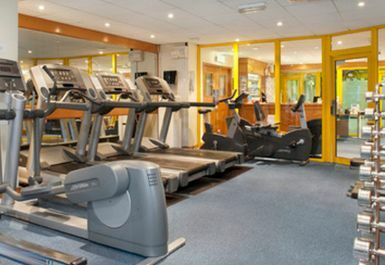 The gym itself is host to a range of cardiovascular machines, resistance machines and free weights. 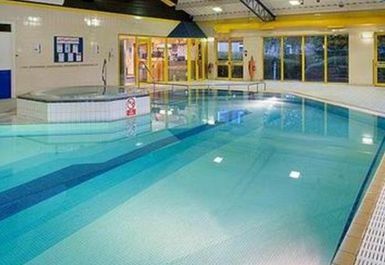 The club also has a pool available at extra cost including a jacuzzi and there are also spa facilities on site. Sauna and steam rooms are on site and there is free parking available. On the M6 heading Eastbound, at junction 2 take the exit and turn right onto A4600. Head straight over the first roundabout and take the first left. The Holiday Inn/Spirit Health Club is at the end of the road. Very good experience, equipment and facilities excellent. Gym is very small but looks okay. Receptionists could be little bit nicer and more helpful. Sauna was out of order. But it is okay if go in non-busy time. Very enjoyable with a Nice atmosphere. Decent facilities although gym is small with limited equipment. Staff are nice, place is perfect.